The innovative "legal residency" program offers graduates new opportunities to master emerging areas of legal practice. UnitedLex, a leading global provider of legal services, announced today an innovative “legal residency” program in conjunction with four top U.S. law schools: Emory University School of Law, the University of Miami School of Law, the Ohio State University Moritz College of Law and Vanderbilt Law School. Recent Emory Law graduates who participate in the two-year UnitedLex residency program will learn to use cutting-edge legal technologies and processes to provide high-quality and efficient legal services to corporate legal departments and top law firms. 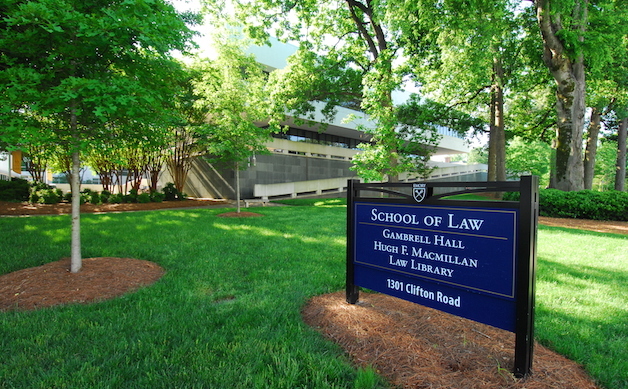 Those selected for the residency program each year will receive rigorous classroom instruction provided by senior attorneys, will serve in a supervisory capacity, and will work directly with clients to deliver legal services in such practice areas as litigation management, e-discovery, cyber security, contract management, patent licensing, IP management and immigration law. At the end of the residency, some residents will remain on UnitedLex’s permanent legal staff, while others will join employers seeking experienced attorneys trained in the technologies and processes of 21st-century law practice. The UnitedLex program is similar to a medical residency in that it provides both paid full-time employment and rigorous, hands-on training. A pilot program was launched in September 2013 at the University of Miami School of Law. UnitedLex has already hired two recent Emory Law graduates and will hire more as the program grows. Affiliated law schools will receive a portion of the proceeds from UnitedLex, which they will use to fund scholarships and other student-oriented programs.